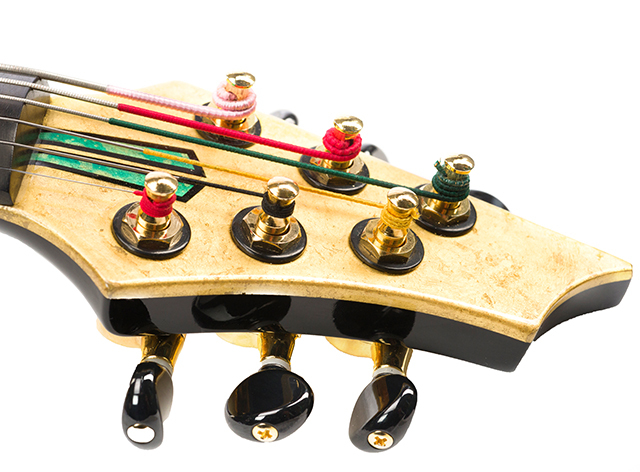 This gilded beauty with its custom painted art deco theme is a must have for any high end instrument collector and any pro looking for an instrument that will bring down the house. 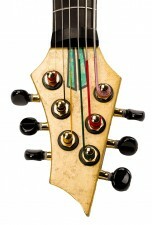 by WV master craftsmen Joe Domjan, Kenny Bosco, and Dave Padula. 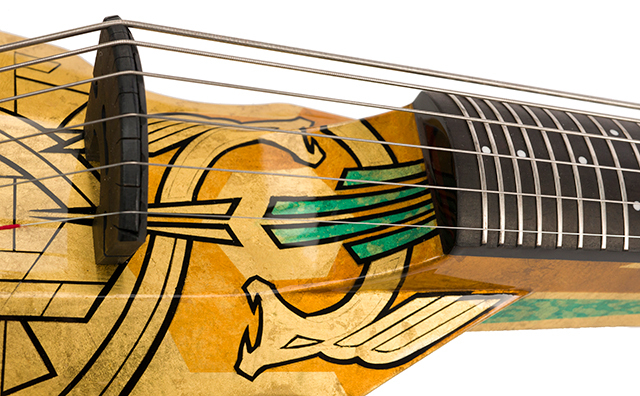 Hand painted by renowned artist/illustrator Chris Compston. 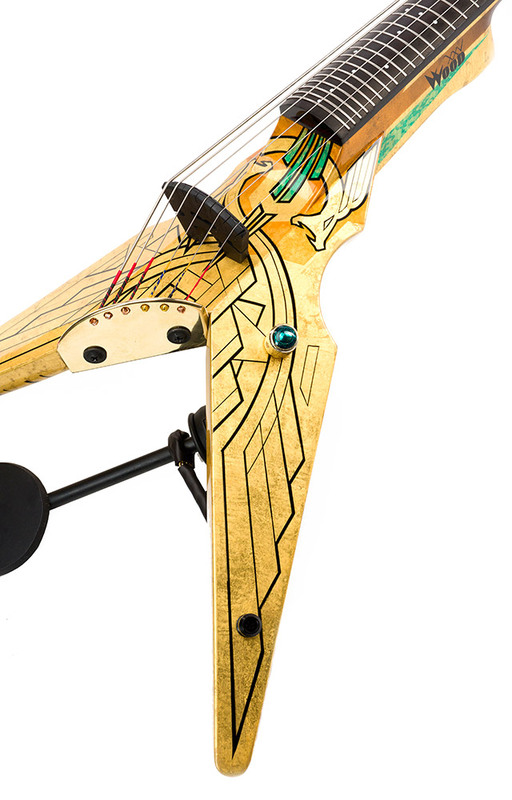 To commemorate the company’s 25th year, NY-based Wood Violins is proud to present The Metropolis; an instrument that represents the majesty and power of Manhattan in its grandest of days. 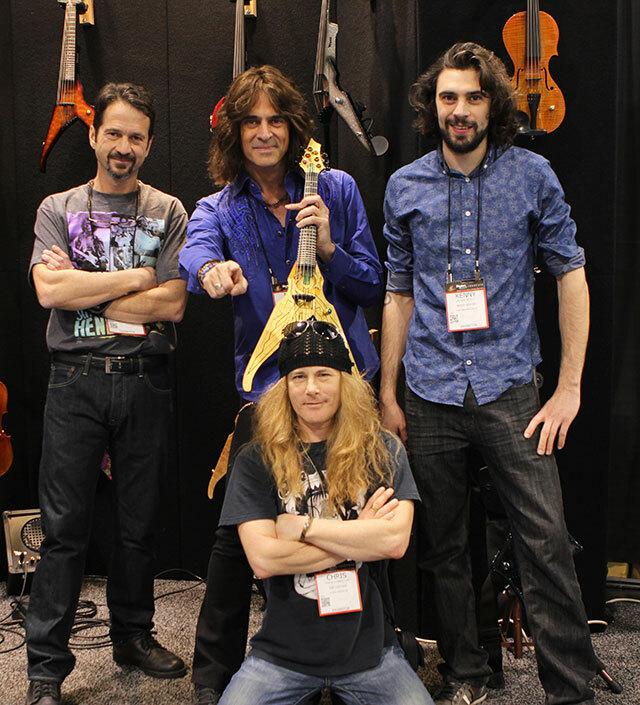 Like so many of our cousins in the guitar industry, the Viper’s revolutionary and groundbreaking design has clearly stood the test of time and represents a level of quality that is unsurpassed in the electric string world. 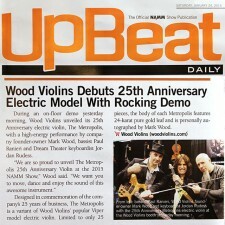 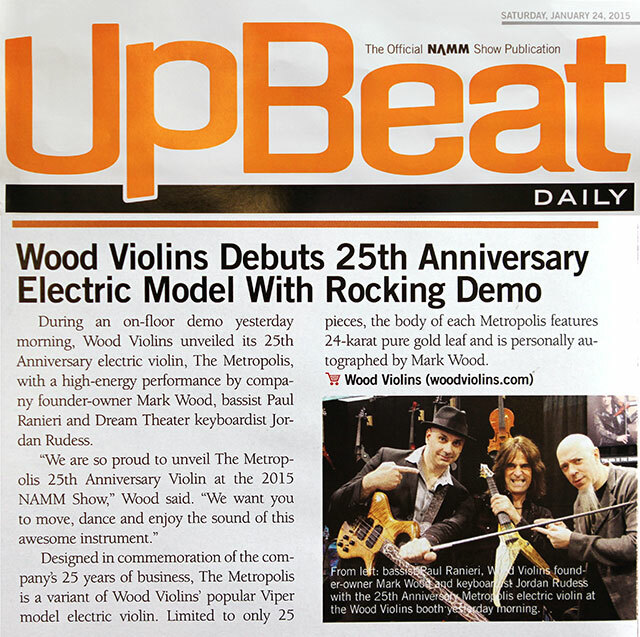 Each instrument is individually numbered with our Wood XXV logo and is personally autographed by Mark Wood. 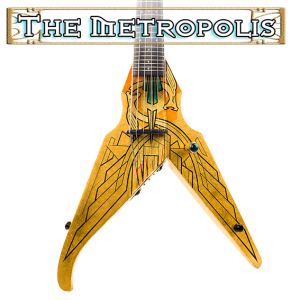 Metropolis XXV01 debuted at The NAMM Show in Anaheim, CA in a stellar performance by Mark Wood and Jordan Rudess (Dream Theater) – photos and video coming soon. The remaining 24 Vipers will be built to dealer or customer specifications in 2015. 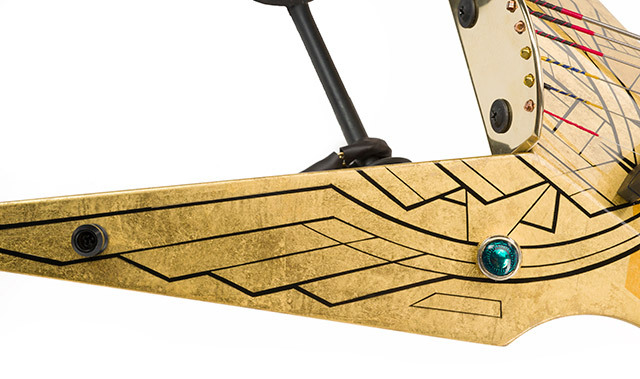 The Metropolis Viper features genuine 24k pure gold leaf painstakingly applied by hand using traditional methods before coating with crystal clear lacquer. The gold leaf body is completely shielded and grounded for zero noise interference. 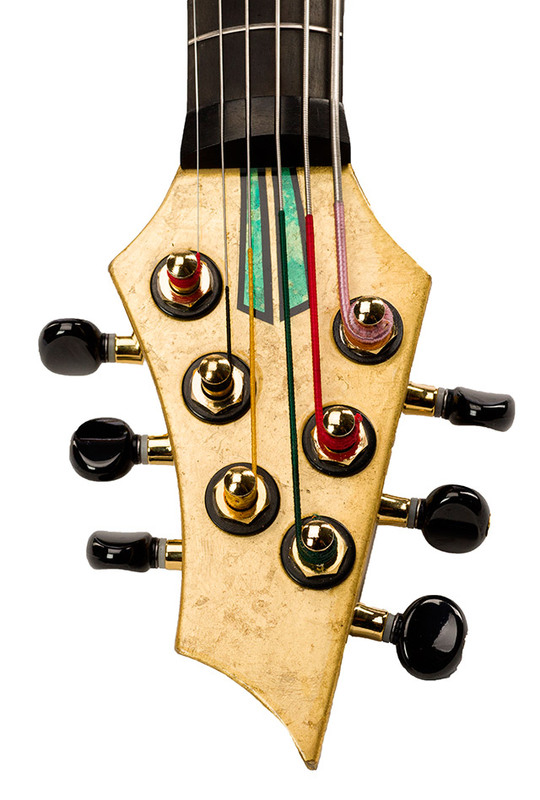 All of our instruments have neck through construction for increased sustain and durability!